This block was formerly known as Block 3.4. A tendon is a fibrous connective tissue which attaches muscle to bone. 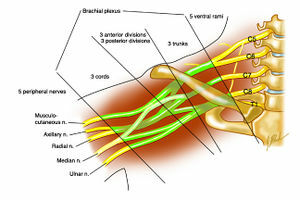 Tendons may also attach muscles to structures such as the eyeball. 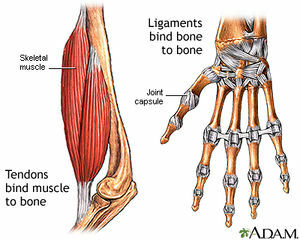 A tendon serves to move the bone or structure. 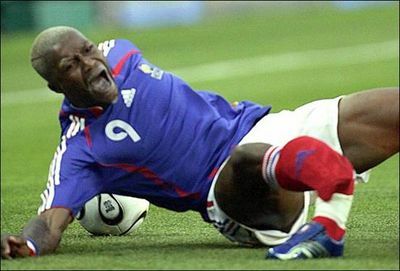 A ligament is a fibrous connective tissue which attaches bone to bone, and usually serves to hold structures together and keep them stable. (plural: tophi) a deposit of crystalline uric acid and other substances at the surface of joints or in skin or cartilage, typically as a feature of gout. gout of the foot, especially the big toe. surgical removal of the whole or a part of an intervertebral disc. solitary fractures of the distal one third of the radius with accompanying subluxation or dislocation of the distal radioulnar joint (DRUJ). The synonym is reverse Monteggia's fracture. these are fractures of the proximal third (usually) of the ulna with associated dislocation of the radial head. Exam Set 34111 - April 2011. Sorry, half of it is missing. Exam Set 340912 - April 2012. Systemic lupus erythematosus on Wikipedia. Rheumatoid Arthritis care plans on NurseLabs.com. 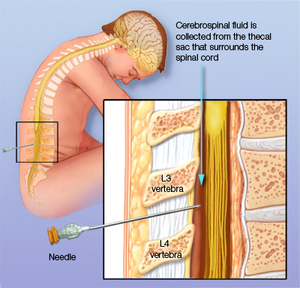 Vaccine derived polio on PolioEradication.org. Elbow MRI interpretation on RadiologyAssistant.nl. Clinical Evaluation and Treatment Options for Herniated Lumbar Disc on American Family Physician. Lumbar Herniated Disc on UMM.edu. Top causes of lower back pain on WebMD.com. Ulnar claw: Klumpke paralysis on Wikipedia. 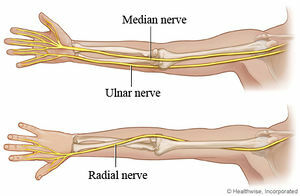 Median nerve palsy on Wikipedia. Pulses of the lower extremities on Gla.ac.uk. 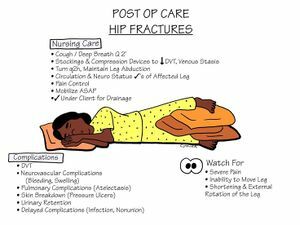 Posterior vs anterior hip dislocation on Wikipedia. 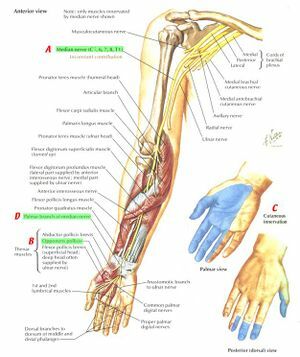 Neuro exam of the upper limbs on Patient.co.uk. Duchenne Muscular Dystrophy on Wikipedia. This page was last edited on 10 February 2016, at 10:44.